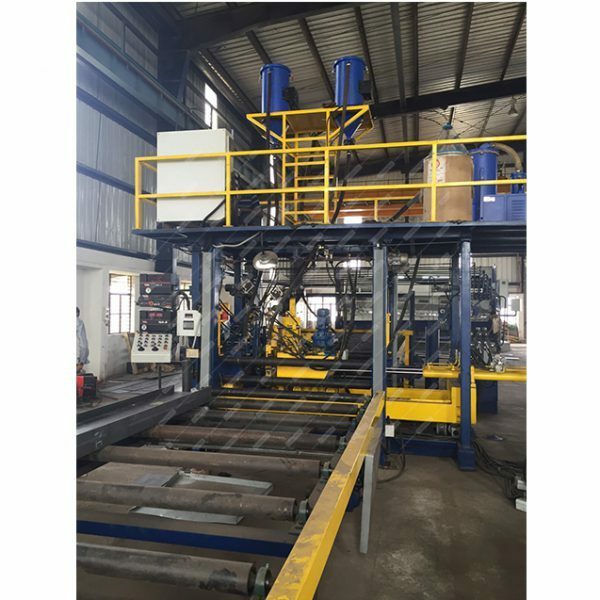 Flux Recovery System Manufacturer Flux Recovery System Cleantek manufacturing Submerged Arc Welding Flux Recovery system, Air operated venturi type Flux Recovery Unit for welding automation applications. 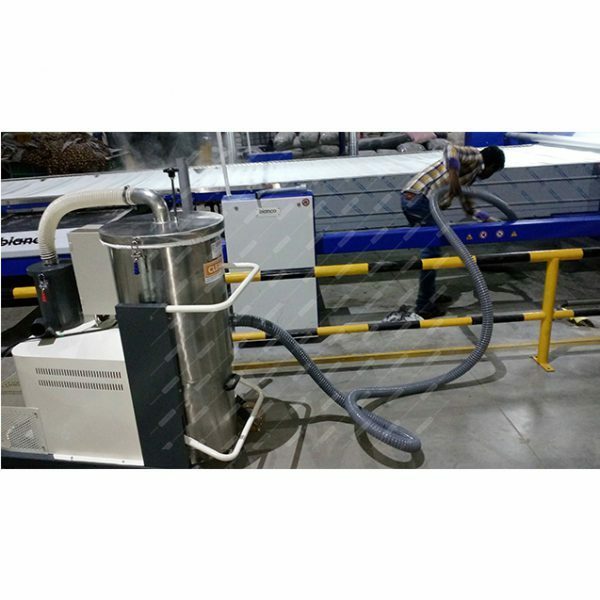 Automatic pick up and delivering the flux by high vacuum are some of the specialized features of our SAW Welding Flux Recovery Units that are available with 1 kw to 7.5 KW power capacities. 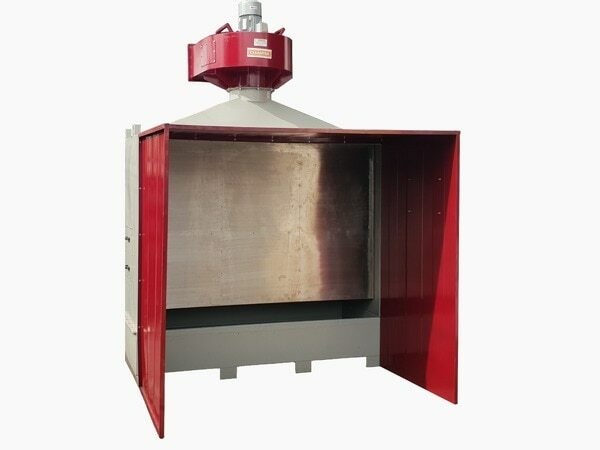 Custom made models available as per the client specific requirements. Light weight and compact models available on request. 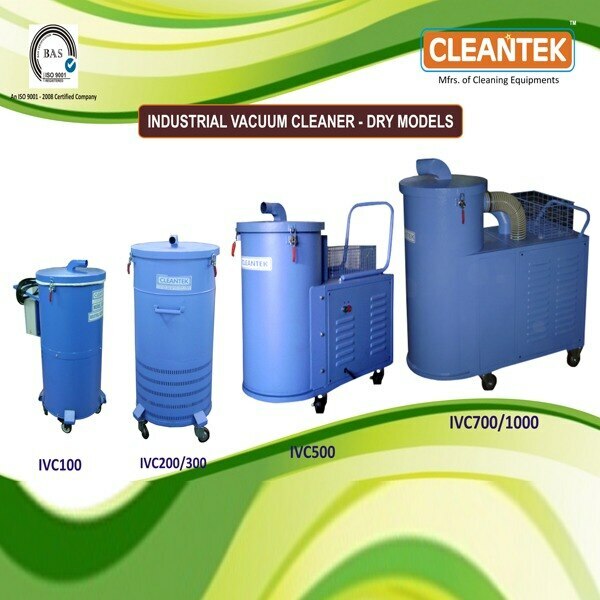 CLEANTEK design custom made flux recovery systems as per customer requirements. 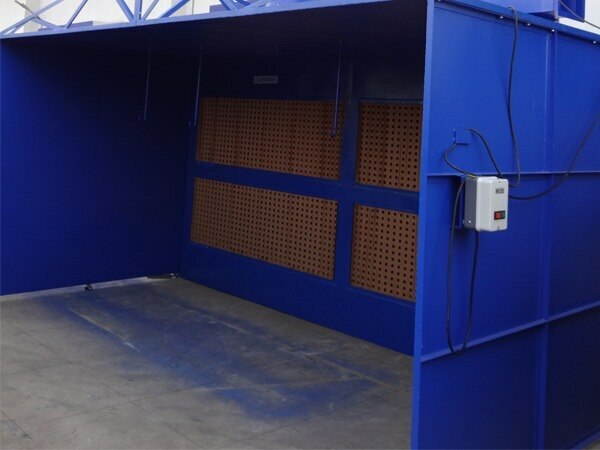 Dry Paint Booth Manufacturer Cleantek Dry type spray booth is an enclosed workstation designed for the capture of aerosol and spray paint overspray and fine mist fumes. 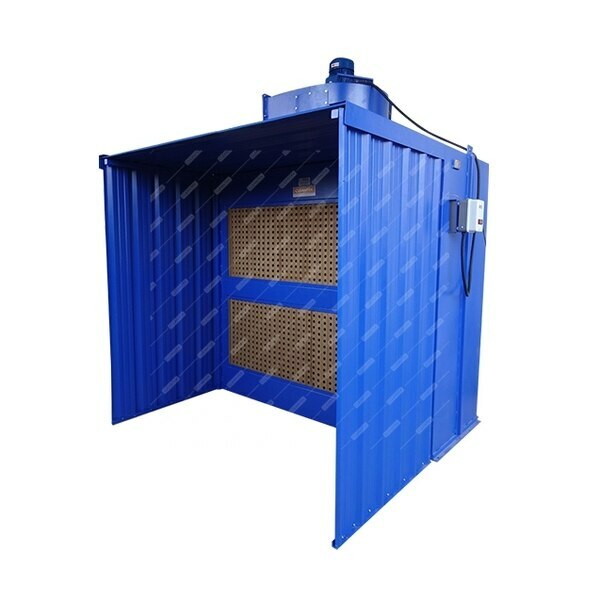 The system filters overspray using a paint arrestance prefilter and exhausts harmful VOC fumes outside to protect operators. 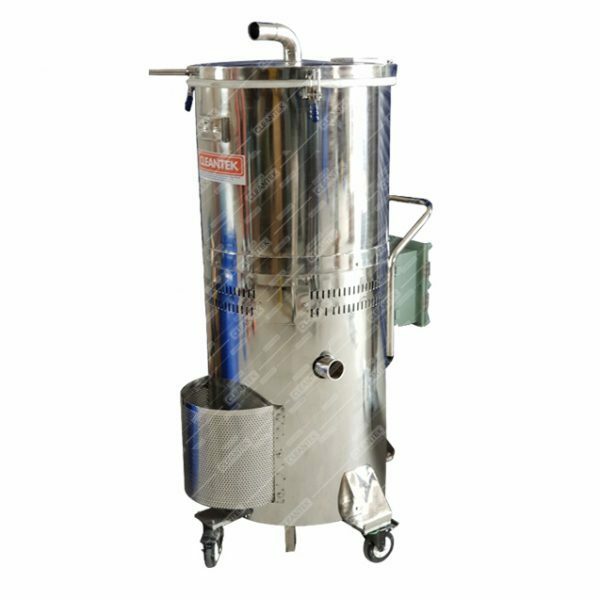 Dry type models used in Common applications included Pumps, motors, valves, gear boxes, toys mfg, manufacturing coatings and other airborne fume applications.